This high detail cake looks just like the real thing! 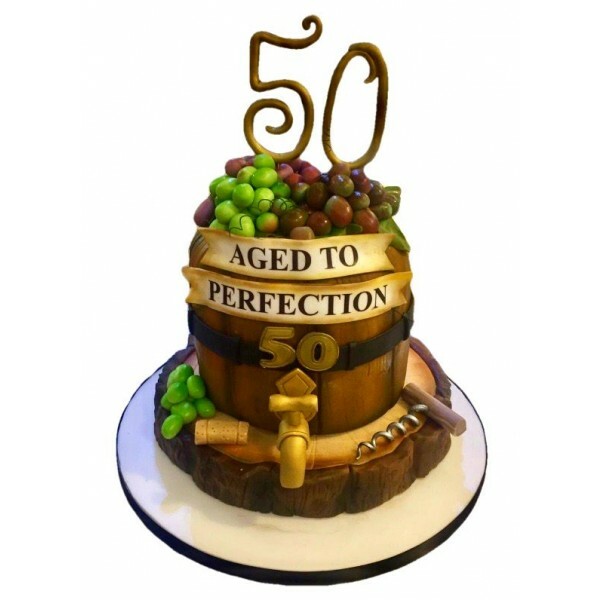 This is the perfect cake for the wine lovers! Bring the WOW factor to your party. Personalise by adding your chosen message. This high detail cake looks just like the real thing! 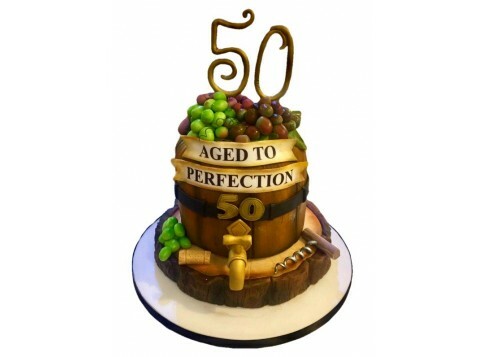 This is the perfect cake for the wine lovers! Bring the WOW factor to your party. Personalise by adding your chosen message. Generally 2-3 week's notice is required; however if you require your cake at short notice we will endeavour to make this possible.